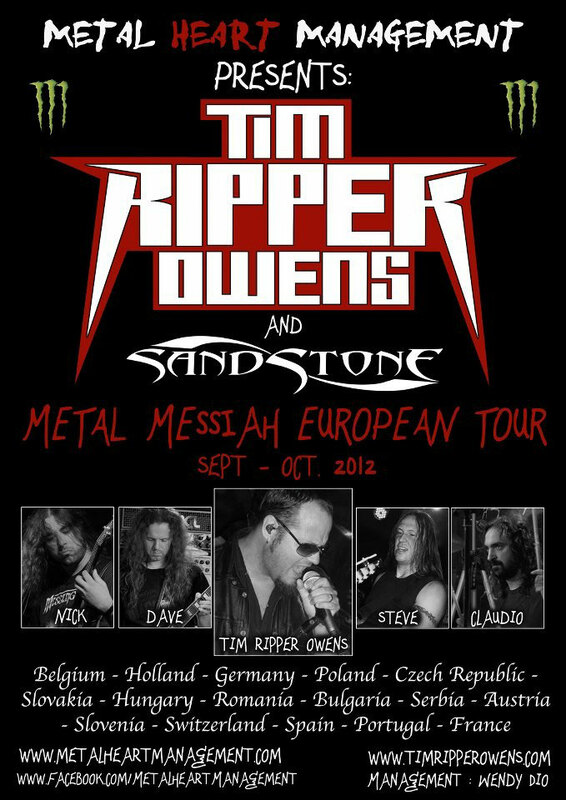 SAND STONE will join the Tim Ripper Owens solo tour "Metal Messiah European Tour" as the guest. 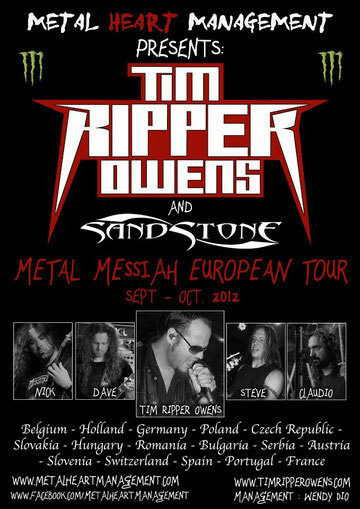 It will be a great and hard tour visiting in 15 countries. Visit on Metal Heart Management website or facebook to get the latest info.